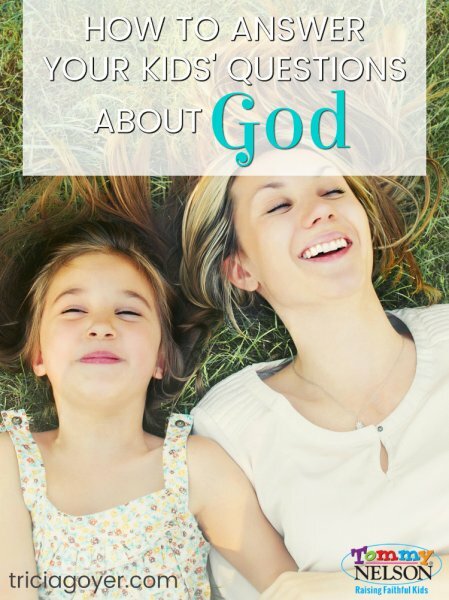 There are a lot of challenging things we face as parents, and one of those things is how do you answer your kids questions about God? “Do cats go to heaven? What does God look like? If Adam and Eve didn’t sin will we all be naked?” Do you ever get questions like these? We are our kids’ first teachers, and we are the ones our kids will come to first with their questions about God. So it’s our responsibility to give the answers, as best we can. God makes it clear it is our job to answer our kids questions. What joy we can have when we realize the answers we give, and the lessons we teach, will impact our children’s lives and their eternity! So how do we answer our kids questions? Here are three ways. 1. Share what you do know regularly. Read Bible Stories together. Talk about how our world was created by God. Share Jesus’ words. Explain Proverbs and what they mean. There is so much we do know about God from His Word. As we read and share God’s Word, our kids will learn and grow in their faith. We’ll give them a strong foundation for any questions they do have now and in the future. 2. Answer the best you can, and let your kids know you have questions, too. Kids ask tough questions and some of these questions aren’t clearly answered in the Bible. 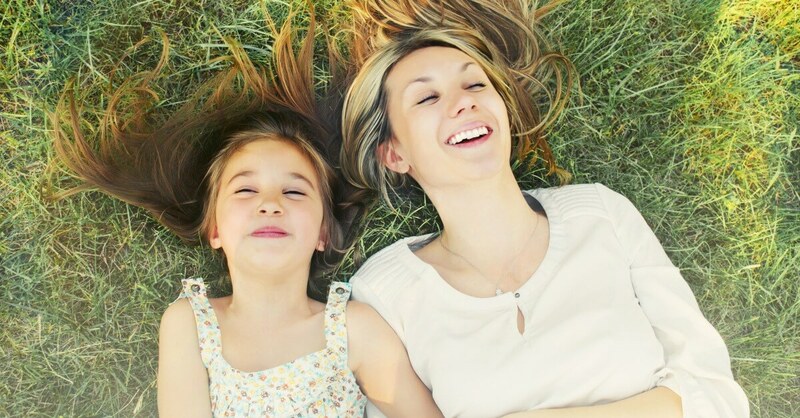 When it comes to giving an answer to your kids’ questions, do the best you can. Also, let your kids know that you wonder about things, too. The good news is that some day we will have all the answers. What we now know in part; then we shall know fully (1 Corinthians 13:12). 3. Find good resources. While we may wish we had all the time in the world to search out answers to our kids’ questions, sometimes the best thing to do is find a good resource. One book I’m especially excited about is 365 Bible Answers for Curious Kids, releasing soon. A perfect gift for Christmas, this daily devotional answers questions about God, the Bible, and faith. The devotional addresses topics such as Christian traditions, the historic growth of Christianity, how to become a Christian, and what it means to be a Christian in today’s world. Resources like this one can help us guide our kids. I’ll definitely be sharing this book with my children. I’m eager to discover what good conversations will come out of this as my children grow and learn! I know you will enjoy the same. This great book is an expanded follow-up to another great tool, If I Could Ask God Anything. 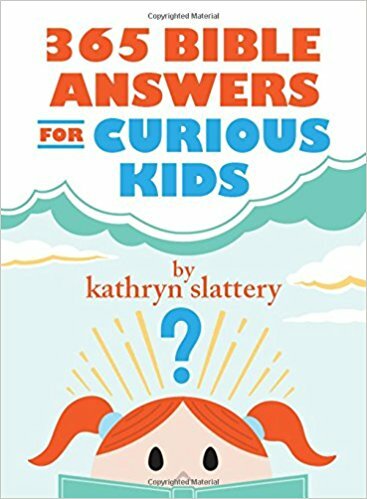 Used together, these books are sure to help you answer most of your kids’ most curious questions! What are your favorite methods or tools for answering those hard-to-answer questions your kids love to ask? This entry was posted in Blog, Tommy Nelson by Tricia Goyer. Bookmark the permalink.